Congratulations Andrew! Our congratulations to the winner of this summer’s competition. 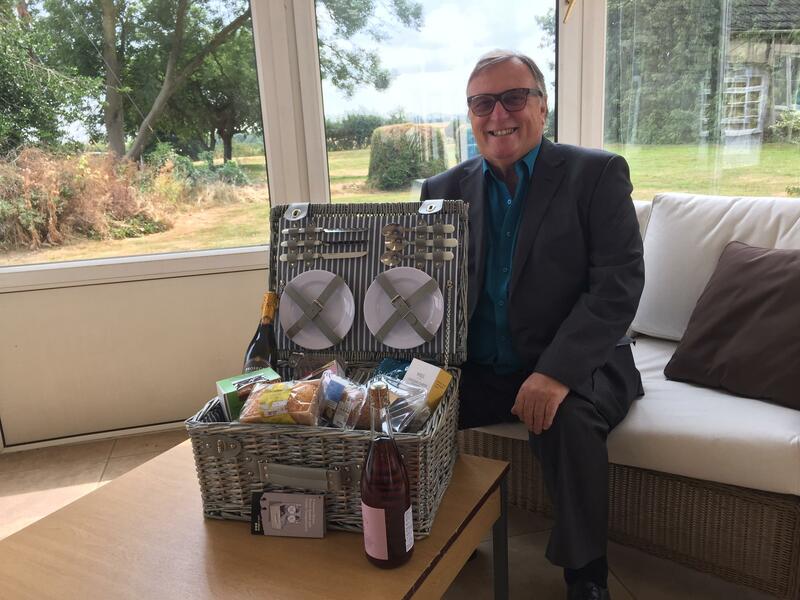 Andrew is thrilled to walk away with a hamper full of goodies ready for a perfect picnic. The odds really are in your favour as, unlike the millions entering weekly lotto draws, our competition numbers are far fewer, therefore, making your odds far greater. Watch this space for more competitions next time. You never know it could be you!